Fortune, Newfoundland (population 1,458) is a sleepy maritime town on the southeastern boundary of the bay that shares its name. The former fishing hub is the site of an unlikely border crossing - into Europe. Just 30 km across Fortune Bay sits a little-known bit of France in North America: The 6,000 person archipelago Saint-Pierre et Miquelon. A 90-minute ferry ride takes tourists to France, complete with EU passports, Euros and bakeries. Like its Canadian neighbour Fortune, the islands have a long history as a thriving fishing community. The site of Dr. Losier’s dig, Anse à Bertrand, has shed light onto how fishermen from hundreds of years ago lived, when the area was something of an international hub. 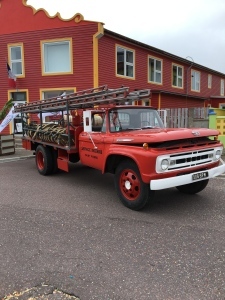 Today, Saint-Pierre is still an international meeting point, and not just for fishing. 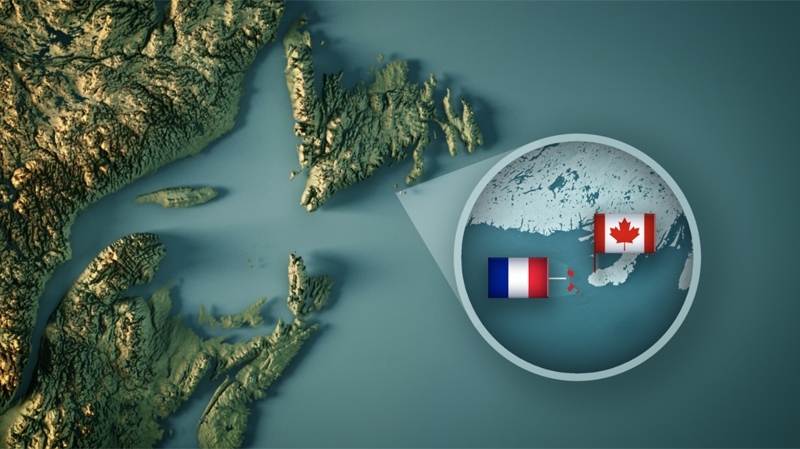 A new direct flight from Paris to Saint-Pierre launched in July 2018 in an effort to boost tourism and flights to Halifax leave daily. The local government recently invested in two brand-new ferries which are equipped to carry cars. For the first time, tourists would be able to drive their cars onto the boat in Canada, and drive off in France. But there’s one small problem: the port in Fortune isn’t equipped for car traffic and it would cost about $1 million to have it upgraded. For Stephane Lenormand, President of the Territorial Counsel in Saint-Pierre et Miquelon, upgrading the wharf in Fortune is a top priority. “We’ve taken some steps, but it’s a country to country negotiation,” he tells W5. 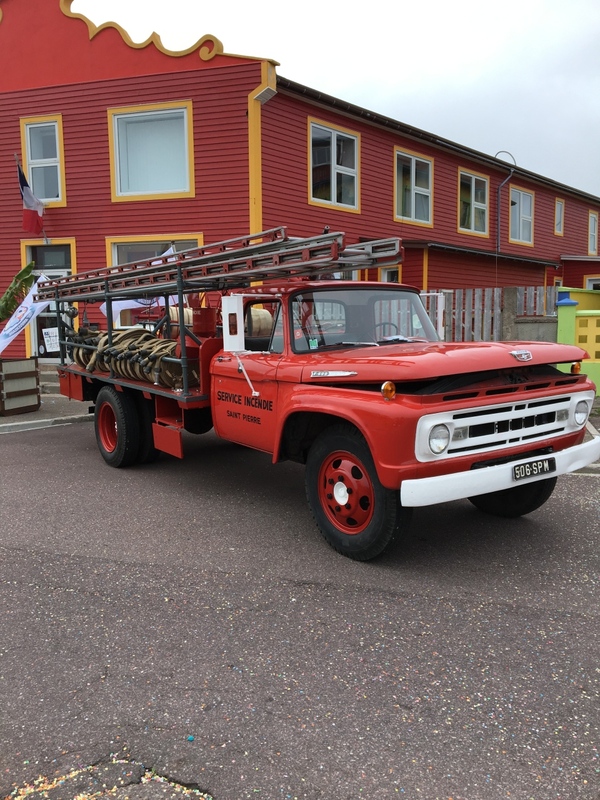 While the option to bring personal cars to the islands is still up in the air, Saint-Pierre is still pushing itself as a tourist destination -- a source for small-town French culture and wine that’s visible from Newfoundland. And during Bastille Day celebrations, it seems to be working. The town square is filled with locals, but also visitors from mainland France, the United States, Asia and of course their neighbours from just across the water, Canadians. The unlikely and little-known Canada-France border crossing in Fortune, Nfld. 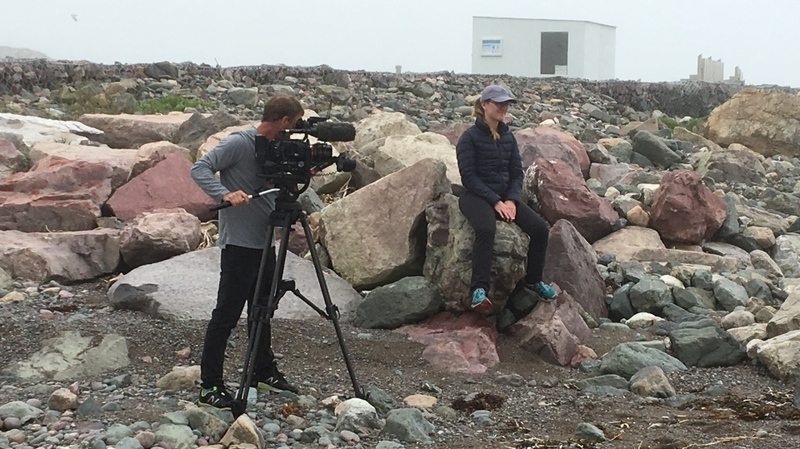 W5 cinematographer Jerry Vienneau gets a close-up of Saint-Pierre et Miquelon’s summer lifeguard, Marie Cormier.